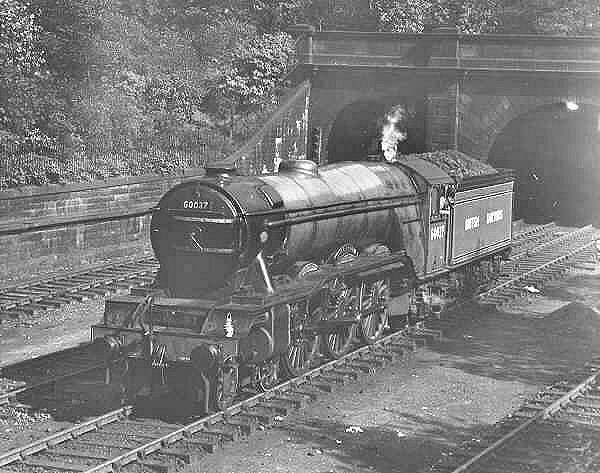 Class A3 BR 60037 "Hyperion" at Edinburgh Princess Gardens, prior to reversing into Edinburgh Waverley station. The A3 class was a development of the Great Northern Railway (GNR) A10 class Pacific locomotive, which was introduced in 1922. 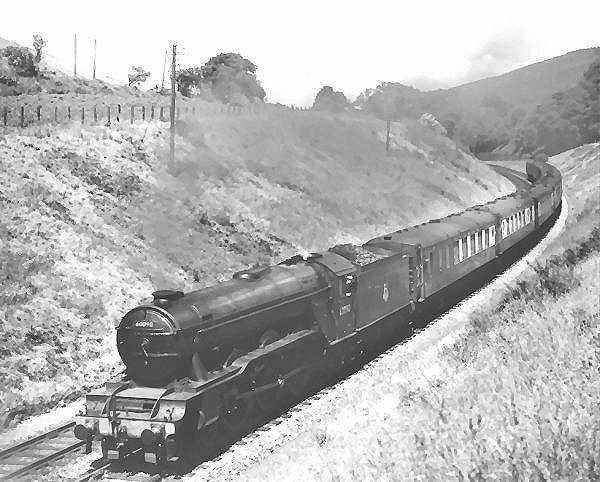 Class A3 BR 60102 "Sir Frederick Banbury" hauls "The Master Cutler", which ran between London Marylebone and Sheffield Victoria over the former Great Central Railway (GCR) route. LNER Class A3 Pacific 4-6-2 Steam Locomotive Weight Diagram. Another LNER Class A3 Pacific 4-6-2 Steam Locomotive Diagram. 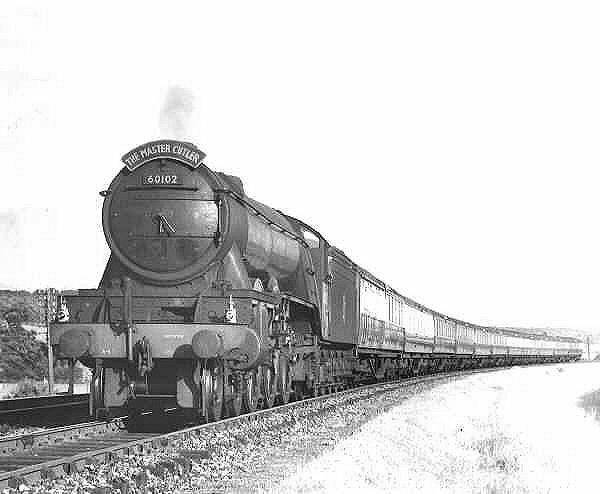 Class A3 60090 "Grand Parade" hauling a train of Pullman carriages. 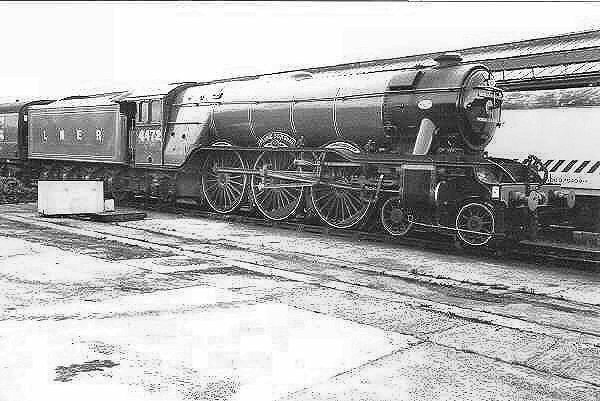 Class A3 LNER 4472 "Flying Scotsman" rests in the evening light at Carlisle Upperby depot 12th August 1991.